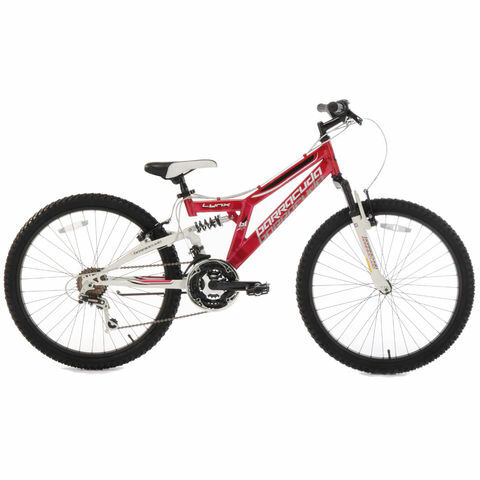 Barracuda barracuda lynx childrens mountain bike -13" frame- is in our childrens bikes category. Deal price correct as of saturday 28th of july. Details: The barracuda lynx mountain bike has been designed with a padded junior mtb saddle and 1/2” resin pedals with black steel seatpost, whilst the full suspension and alloy frame provides a comfortable ride.